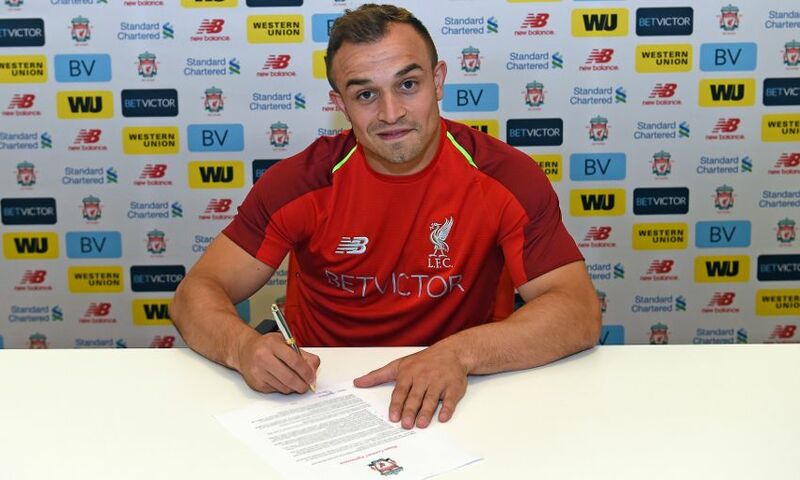 Liverpool have completed the signing of Xherdan Shaqiri from Stoke City. The Switzerland international put pen to paper on a long-term contract with the club at Melwood after completing a medical on Friday. 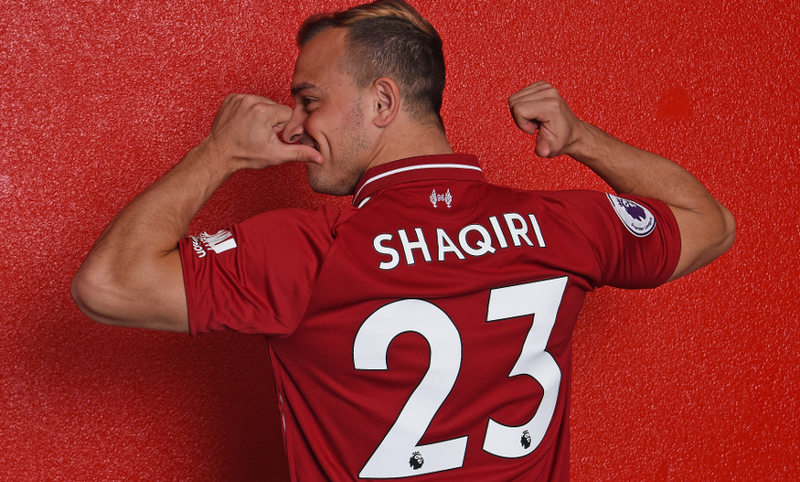 Speaking to Liverpoolfc.com shortly after sealing his switch to Anfield, Shaqiri said: “I’m very happy to be here. It’s a huge club with big history, big players and a fantastic coach. So I’m really glad and happy to be here. The 26-year-old moves to Liverpool having made 92 appearances across three seasons with Stoke. Shaqiri, who has scored 21 goals in 74 games for his country and started all four of their 2018 World Cup matches, began his career with FC Basel and represented Bayern Munich for two-and-a-half years after joining the Bundesliga club in the summer of 2012. Six months with Internazionale followed before he arrived in the Premier League with Stoke in August 2015. Shaqiri won six league title medals during his time in Switzerland and Germany, as well as the 2012-13 Champions League with Bayern.